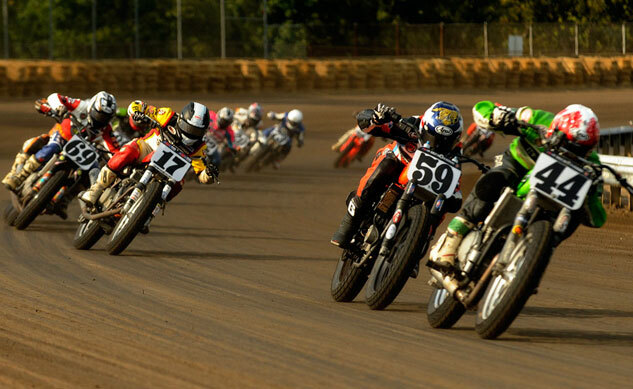 AMA Pro Racing announced a new class for Flat Track racing designed to provide a new stepping stone for up-and-coming Pro-licensed racers, replacing the Pro Singles class in 2014. The new class, to be called Basic Twins, is more or less a revival of the Basic Expert Twins division that ran during the 2007 and 2008 seasons, but dropped when the Pro Singles class was introduced for 2009. 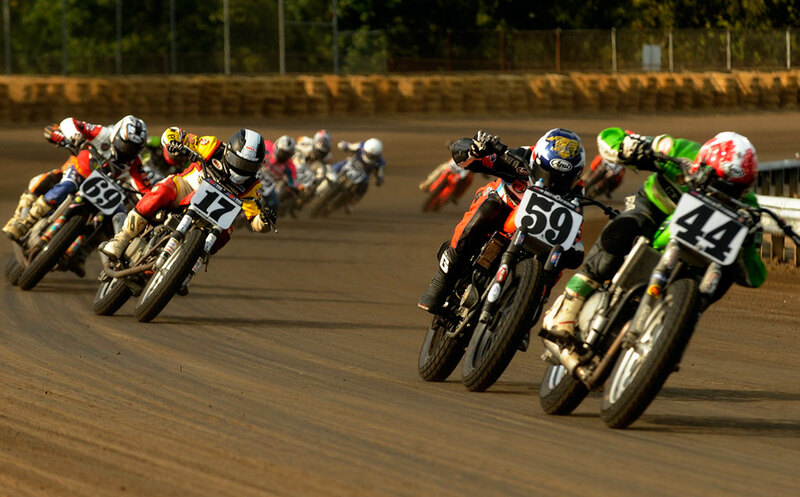 The new class will give young racers a chance to showcase their skills on Twins, easing their transition to eventually enter the Grand National Expert Twins class. The Basic Twins class will actually use the same engines approved for the Expert Twins class, but with limited modifications. 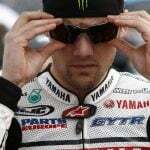 Eligible engines include: Aprilia RSV 1000/550, BMW FS 800, Buell CR1125/XBR/1200, Ducati 748/848, Harley-Davidson XR 750/XR1200/883, Honda RS 750, Kawasaki Ninja 650, KTM 990 Super Duke, Suzuki TL 1000/SV 650/680/750, Triumph Bonneville Scrambler/America/Speedmaster, Yamaha Tenure 750. 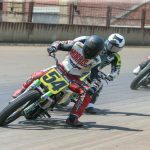 The newly-created Basic Twins will be introduced at the fall Springfield Mile event, Sept. 1 as a non-points earning race. 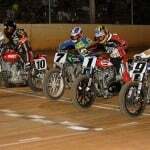 The Pro Singles class scheduled for the spring Springfield Mile on May 26 will also become a non-points earning race.